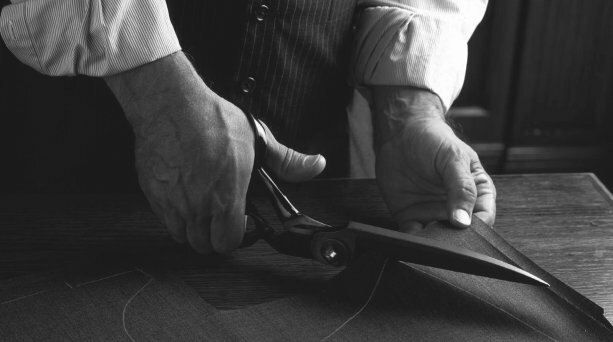 With over 30 years of experience, we have become London’s leading experts in Leather Alterations and Leather Repairs. If your leather jacket, leather trousers or leather skirt does not fit you as it should or is ripped or damaged, then we have the skills to carry out the required alterations or repairs to the highest possible standard. We strongly believe that Leather Alterations and Leather Repairs should be always undertaken by professionals, like ourselves, as Leather Alterations that are not performed correctly can ruin your garment and are nearly always irreversible. Our experience combined with imagination and attention to detail allows us to perform very complex Leather Alterations and Repairs on all kinds of leather garments made from any type of leather with any type of detail or embellishment. Our leather alteration experts can perform any kind of alterations from a simple leather skirt hem shortening to a complex panel replacement on a leather coat. A tear or rip does not need to mean the end of a leather jacket or coat. Our skilled and experienced leather alteration specialists have the ability to replace panels and use specialised techniques to restore your leather garment to its original condition. At Alterations Boutique we are committed to excellence. Our highly experienced, fully qualified seamstresses and tailors will work on your leather garment for as long as it is required to ensure the work has been carried out to the highest possible standard, and we won’t be completely happy with the results until you are. We have established an excellent reputation for delivering impeccable quality Leather Alterations and Leather Repairs. What sets us apart is our ability to work to a factory finish which means that any alterations we perform to your garment will be unnoticeable and untraceable; the original stitch pattern, thread colour and any detail will be matched perfectly. This makes us the number one choice for Leather Alterations and Leather Repairs in London. We are highly regarded because of the quality of work we perform, award-winning customer service we provide and reasonable prices we charge.